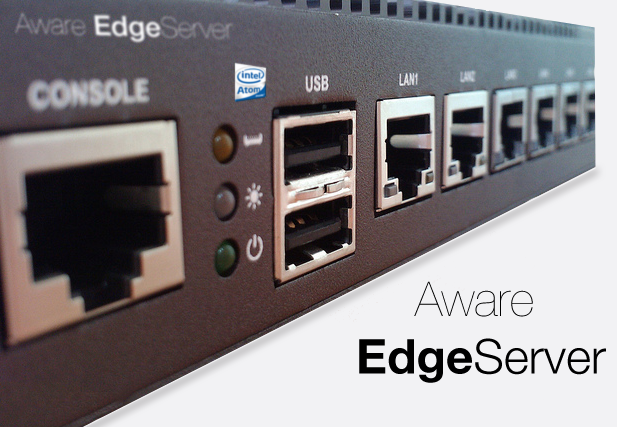 Aware ES (Edge Server) is the bridge between your company network and the Internet that ensures highly available, optimized and secure access in either direction. Provides Firewall protection to your company's internal network from external threats such as hackers, viruses, etc. Enables authorized company personnel to securely access the company network from outside the company (VPN). 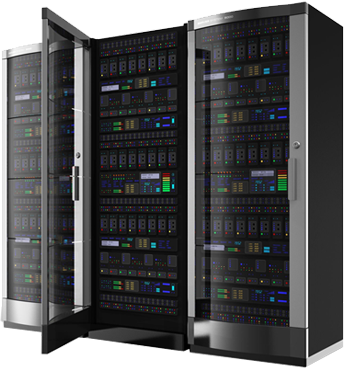 Aware FS (File Server) is an end-to-end file server solution that delivers high performance, highly available file services to users on the company network. Collaboration between employees via Calendar, private Chat server, Company Wiki and Blog.